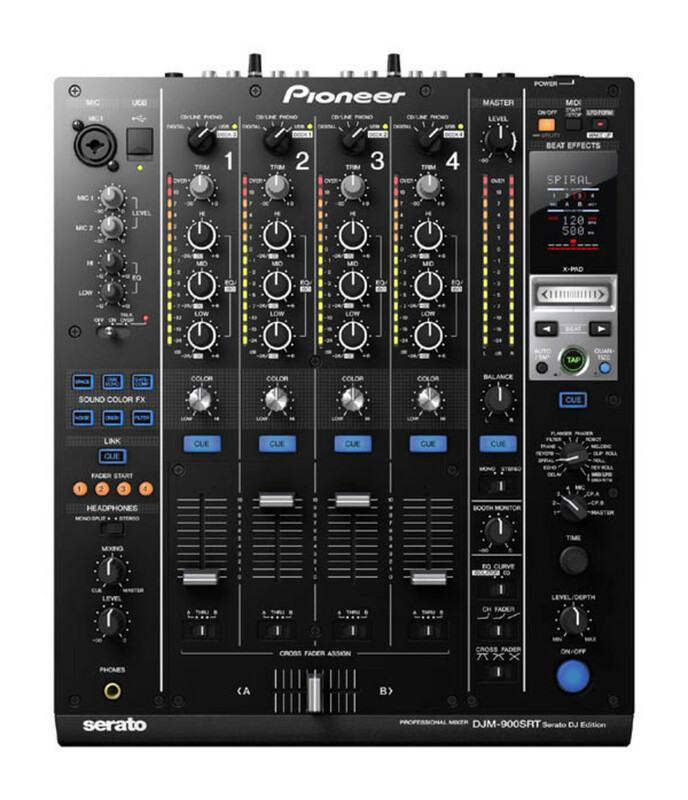 The Pioneer DJM-900SRT Mixer and the DDJ-SP1 auxiliary controller make for a really strong pairing when used with the new Serato DJ 1.6 software. 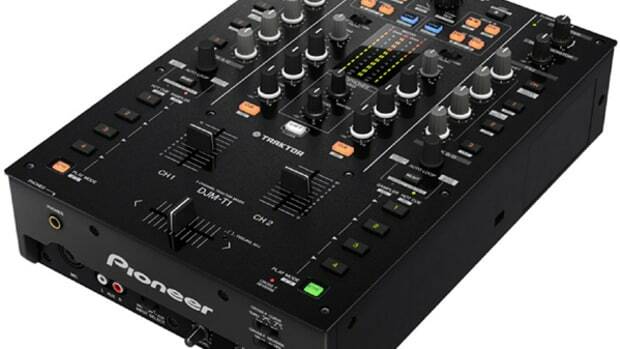 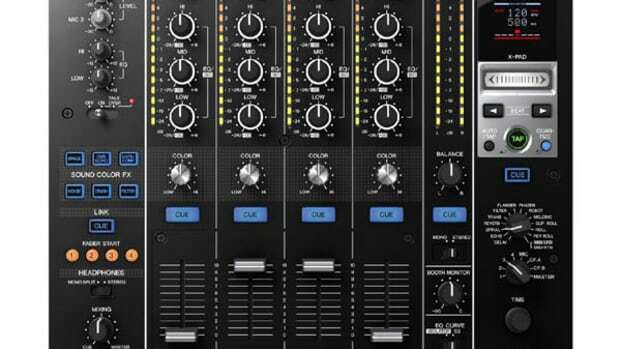 To prove that this the new mixer and controller combination really gives users complete control over the Serato software when used in a DVS solution, Pioneer has enlisted the assistance of UK DMC Champion JFB and 3X World DMC Champion Mr. Switch to pull off some really creative sets so the masses can see the capabilities. 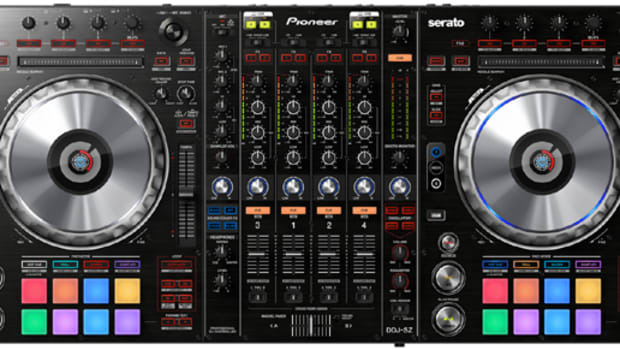 The Pioneer DJM-900SRT Mixer and the DDJ-SP1 auxiliary controller make for a really strong pairing when used with the new Serato DJ 1.6 software. 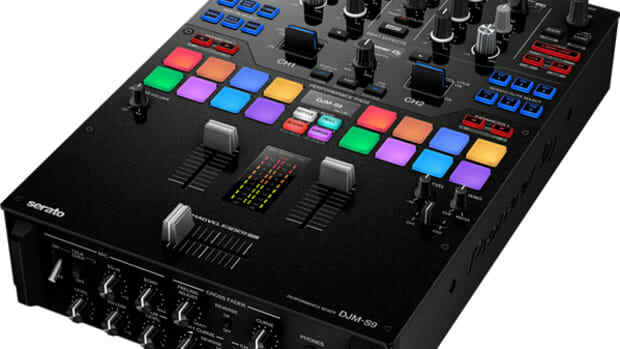 To prove that this the new mixer and controller combination really gives users complete control over the Serato software when used in a DVS solution, Pioneer has enlisted the assistance of UK DMC Champion JFB and 3X World DMC Champion Mr. Switch to pull off some really creative sets so the masses can see the capabilities. 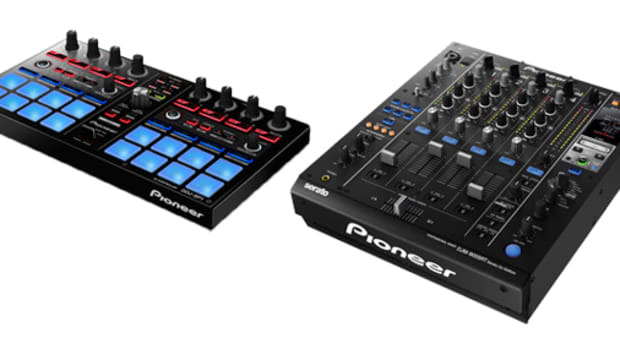 Check out the videos below and stay tuned for our DJM-900SRT and DDJ-SP1 reviews coming soon!